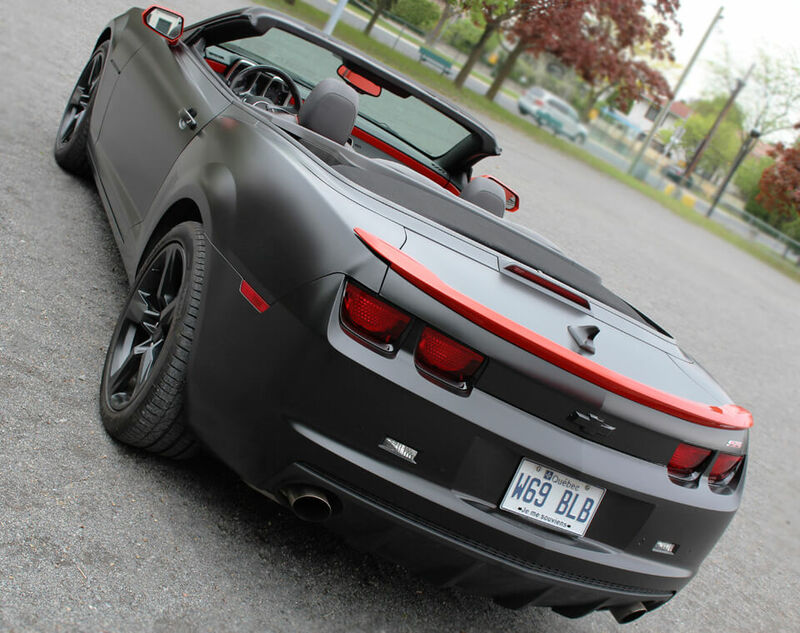 WRAP SHOP INC | Montreal's premier custom car one stop wrap shop. 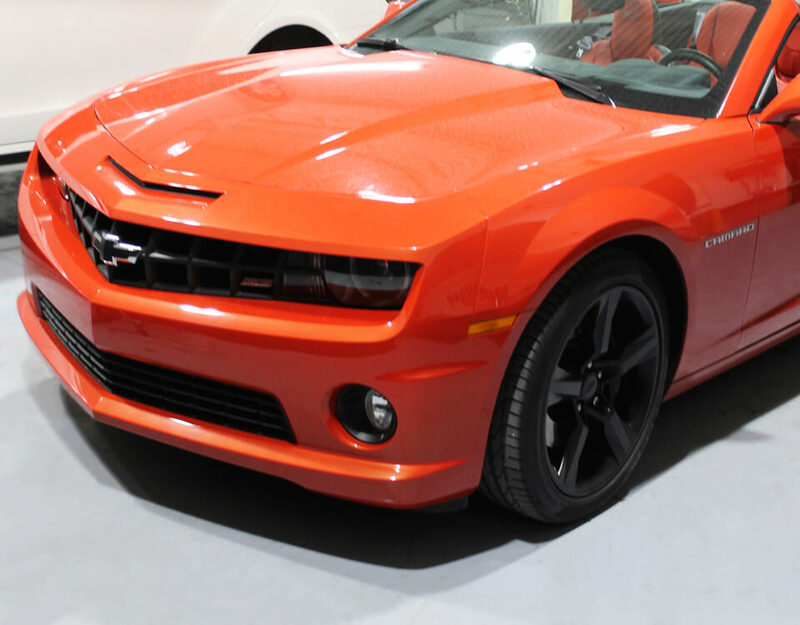 Full car wraps, custom wraps, commercial wraps, decals, stripes, wheels custom painting, window tinting and much more. 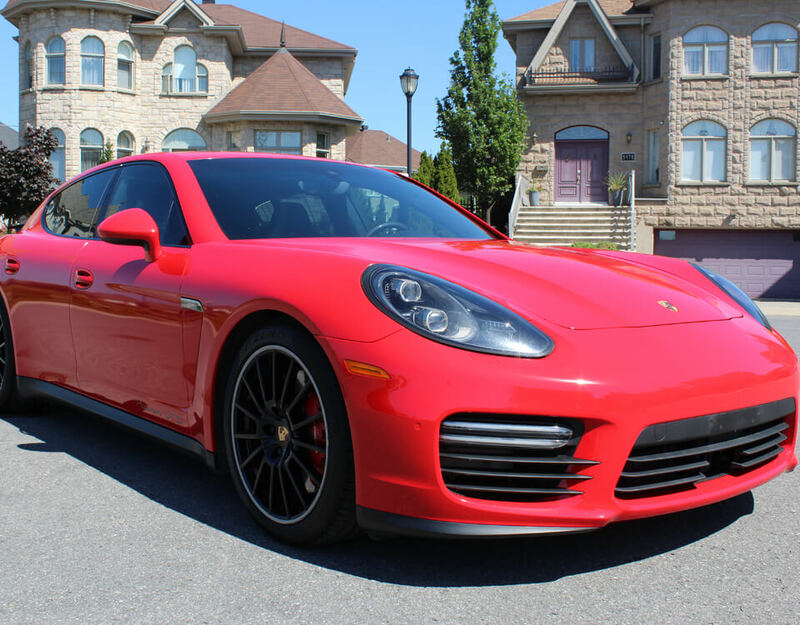 Welcome to WrapShop Inc. Montreal's premier custom car one stop wrap shop. 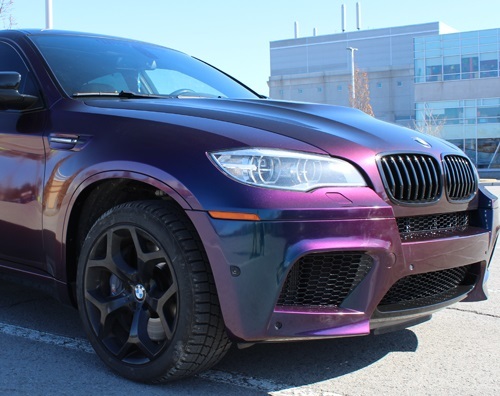 Full car wraps, custom wraps, commercial wraps, decals, stripes, custom painting, window tinting, paint protection and much more. 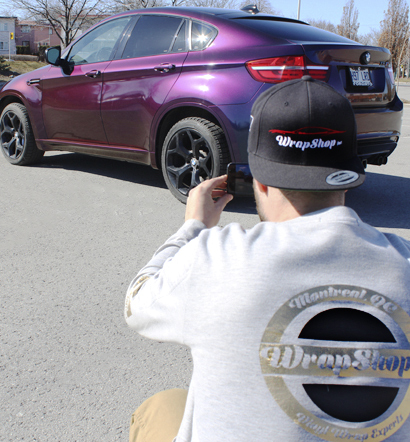 WrapShop Inc. is one of the best vinyl wrapping and car styling companies in North America, a position we’ve gained since 2007. 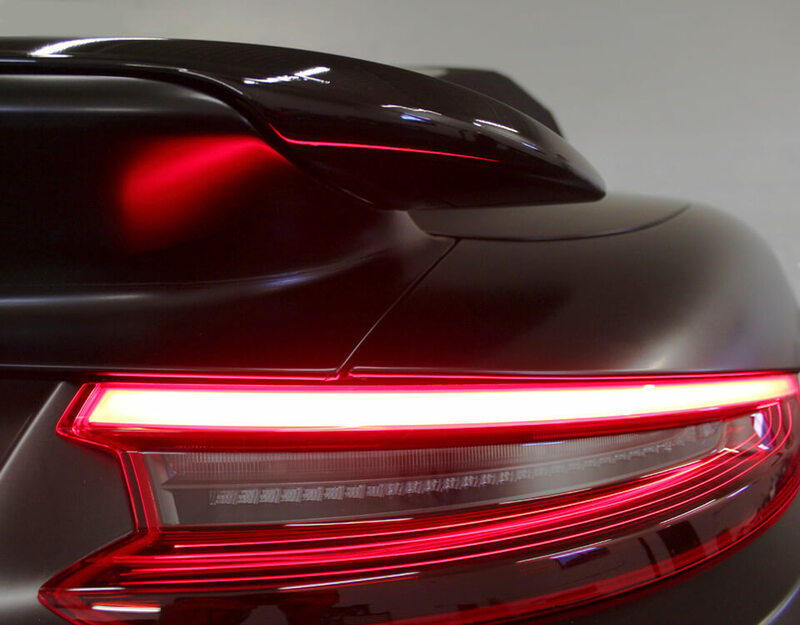 We work with high-quality materials which are developed for high-end car wrapping and also other special applications. Check our services page to see how we can help you. 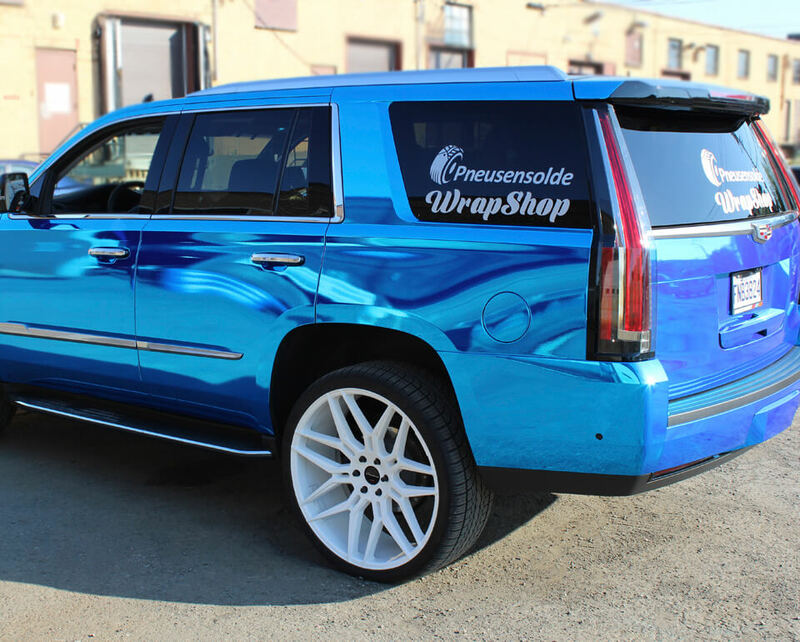 WrapShop Inc. will exceed your expectations and provide you with an installation that is second to none. 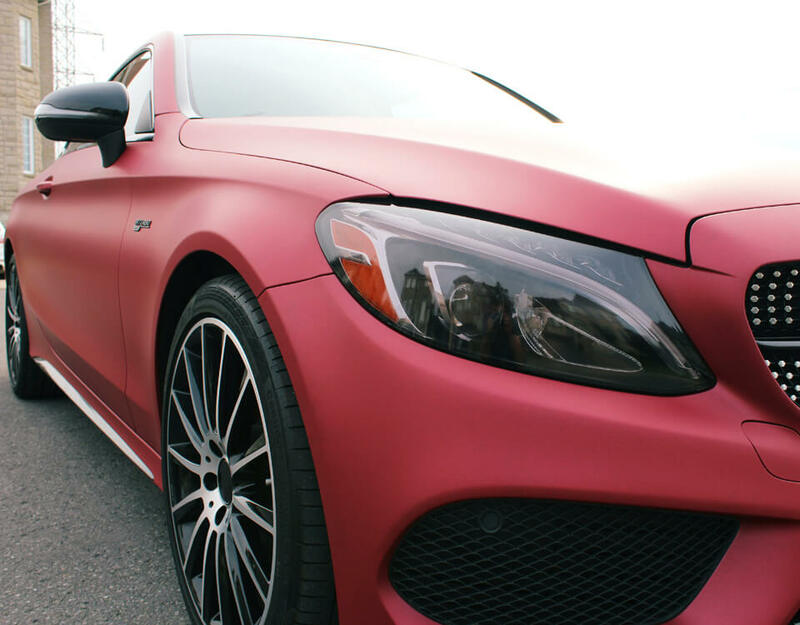 We take our time to perfect the smallest details in order to give you a flawless wrap that will appear as a showroom quality paint finish when completed.